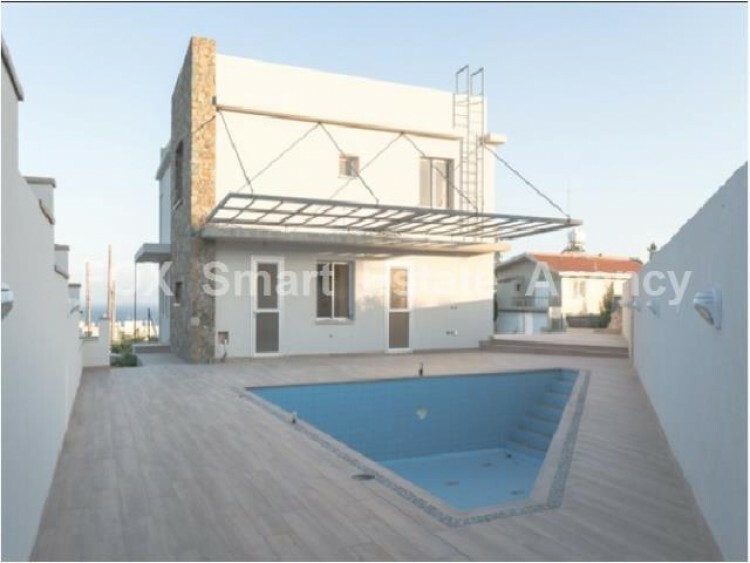 New modern style and luxurious villa, with private swimming pool is now available for sale in Ayios Tychonas. 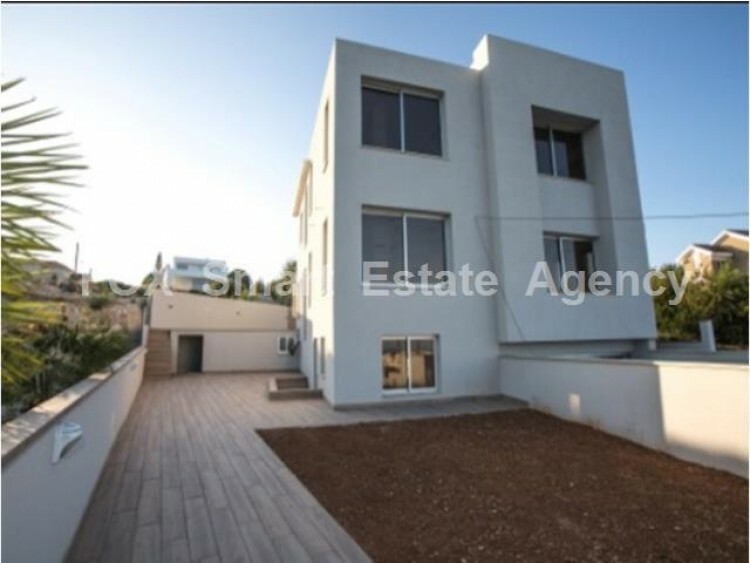 It is located In a quite area, with beautiful sea view and less than 5 minutes drive to the beach. 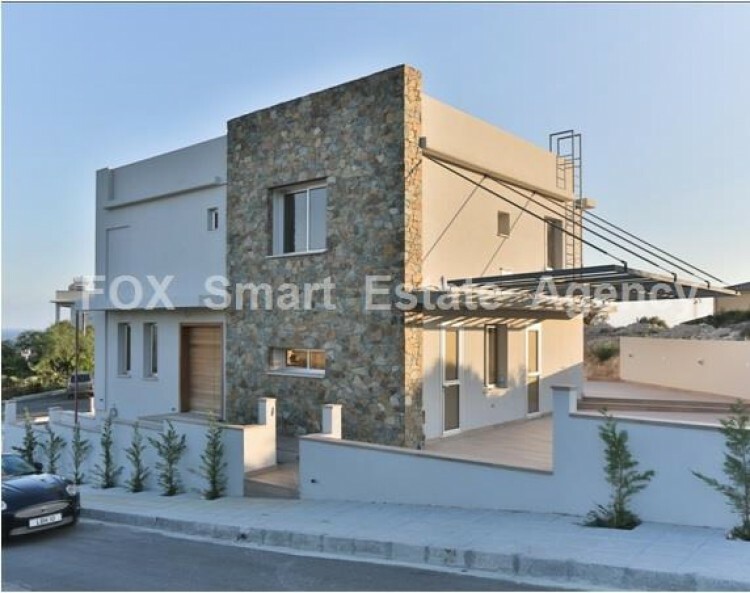 The villa is built in a plot of 500sqm and it has total covered area of approximately 300sqm. 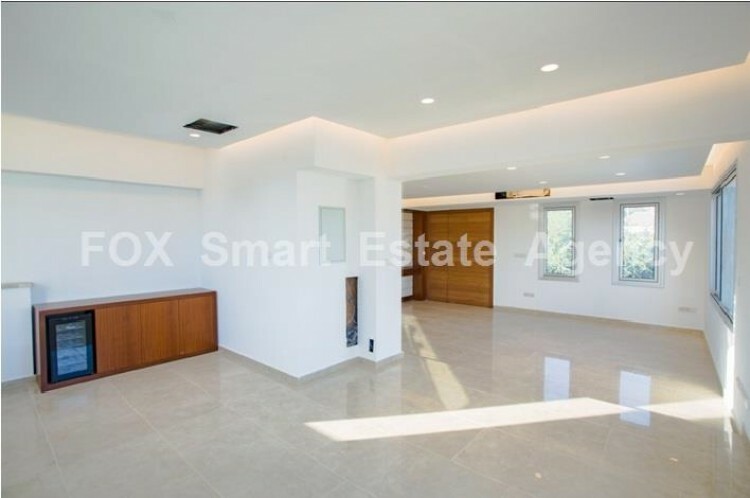 On the ground floor there is a huge open space area for living room, dining area and kitchen, and guest's w/c. 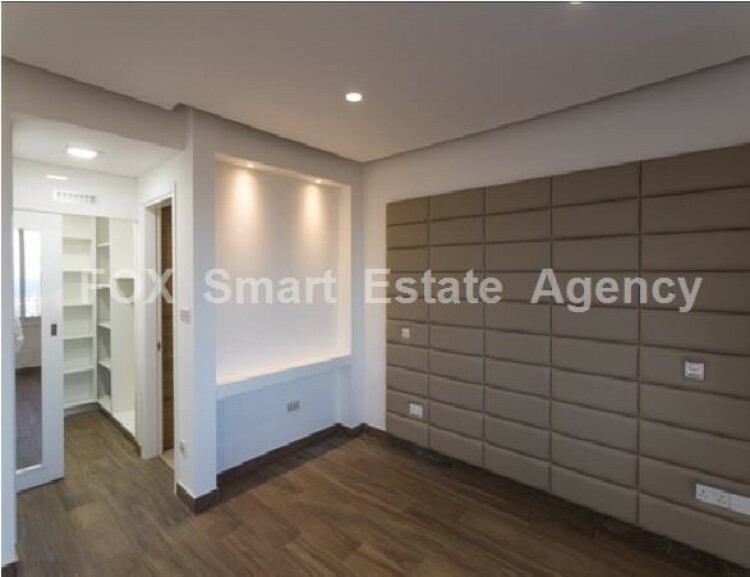 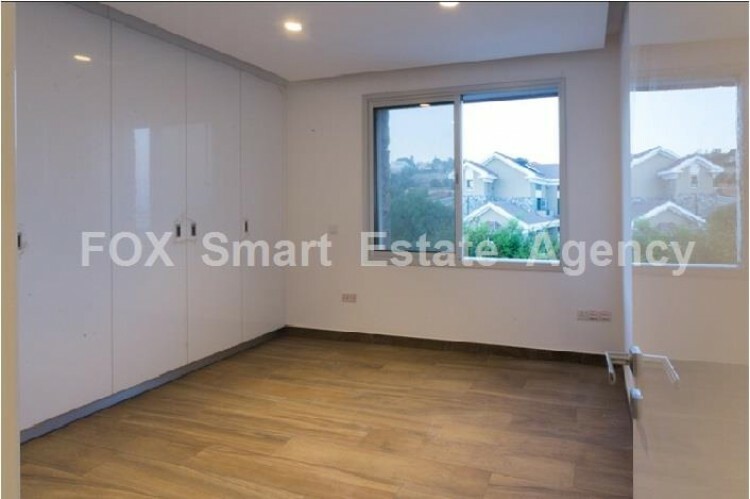 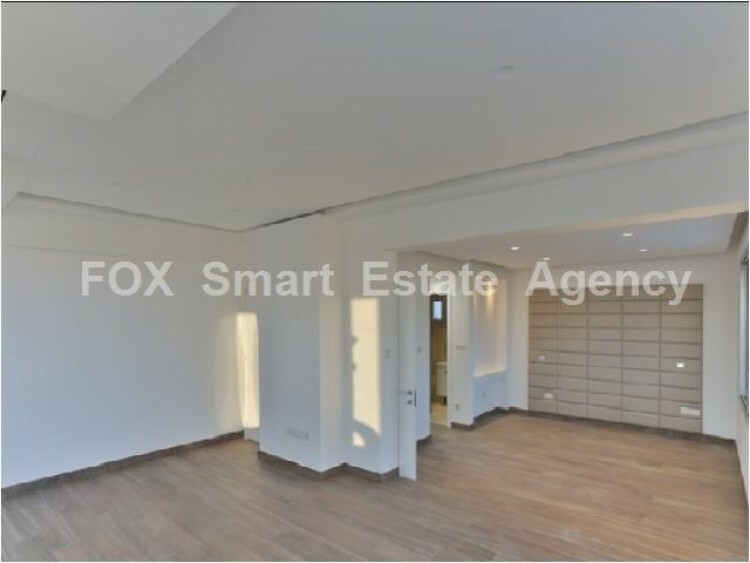 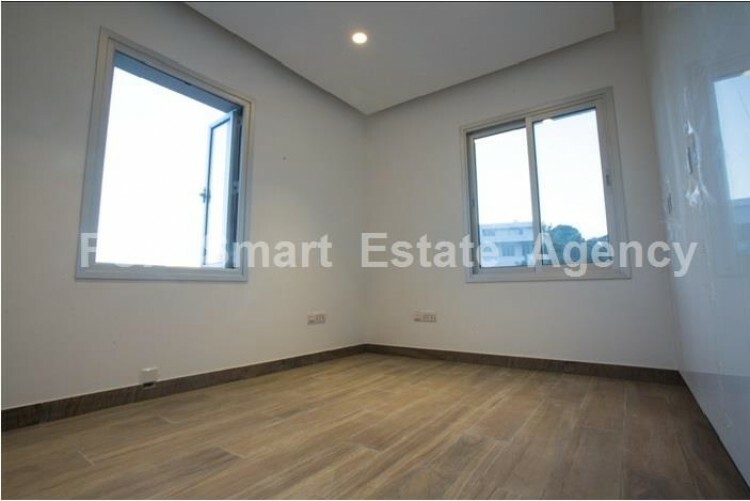 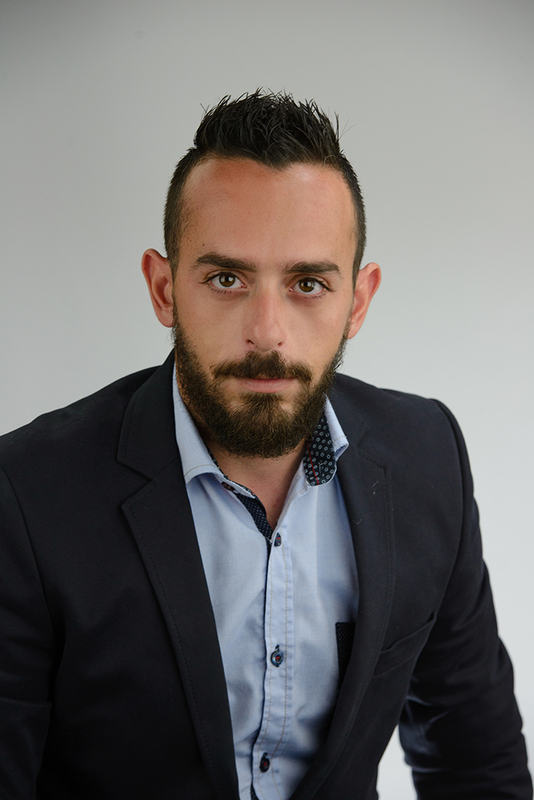 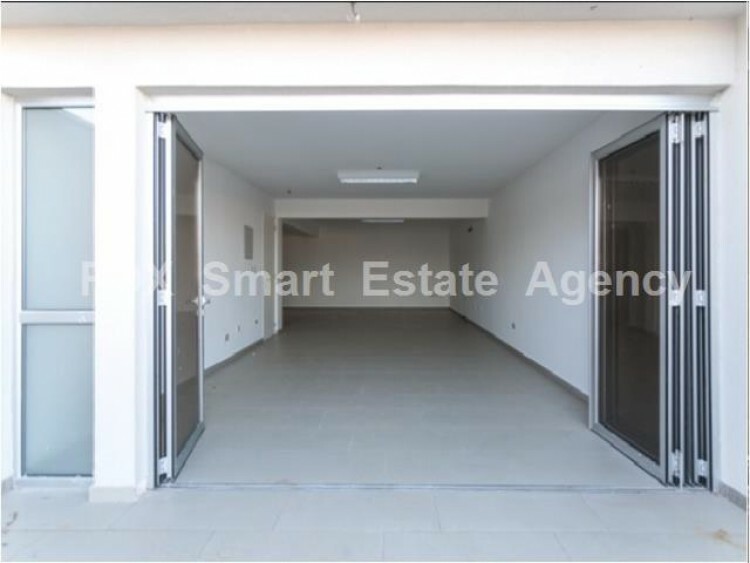 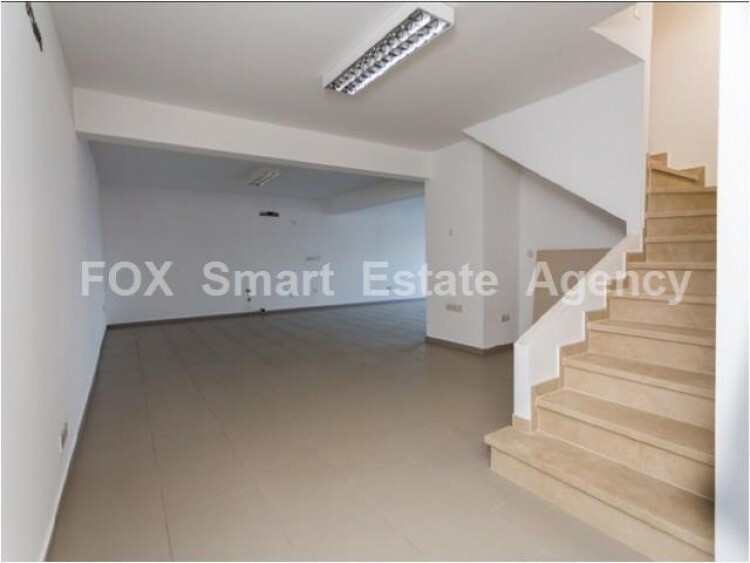 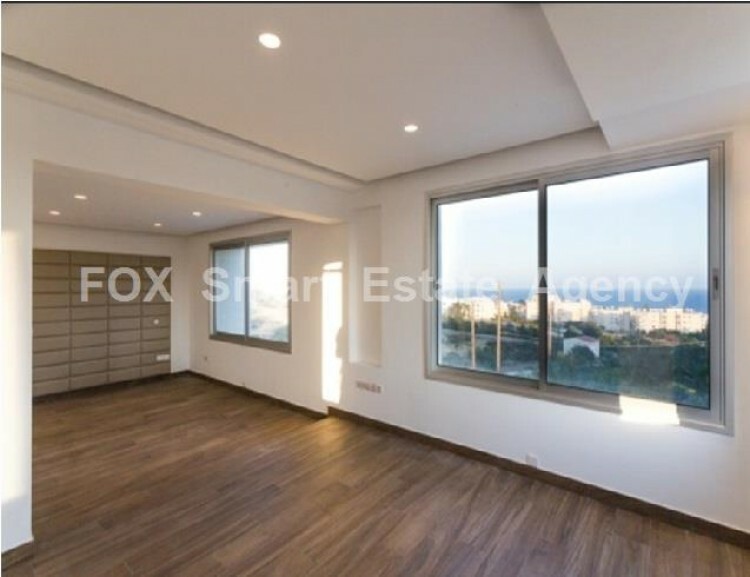 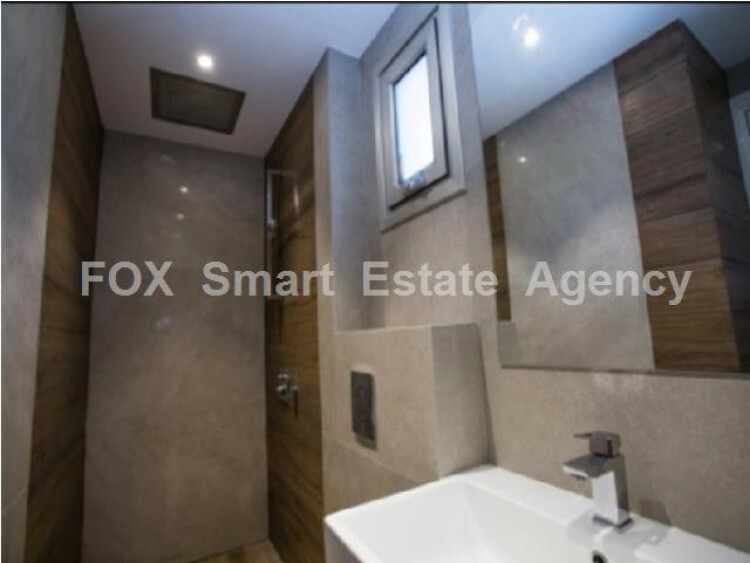 On the upper level there are 3 bedrooms, master bedroom en-suite with approximately area of 50sqm! 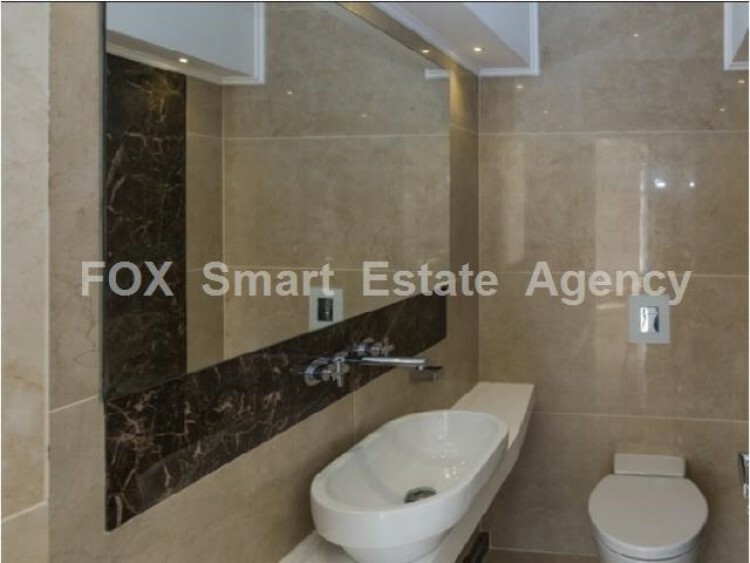 and a family bathroom. 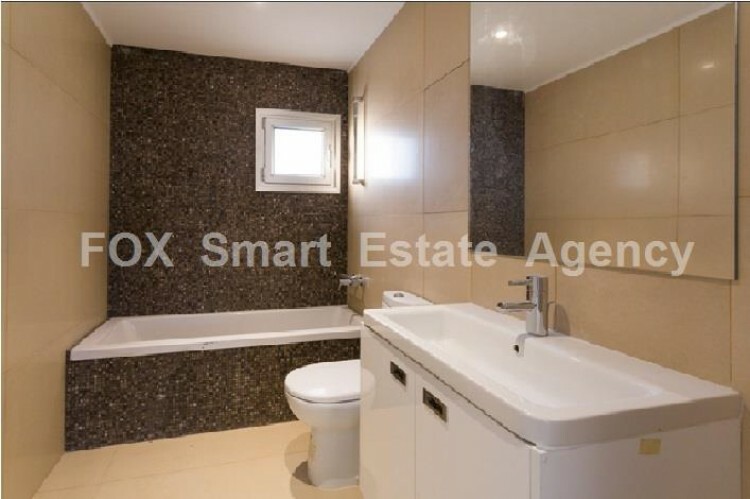 There is also a basement area for car parking, which has also an extra maids/guest room en-suite and storage area. 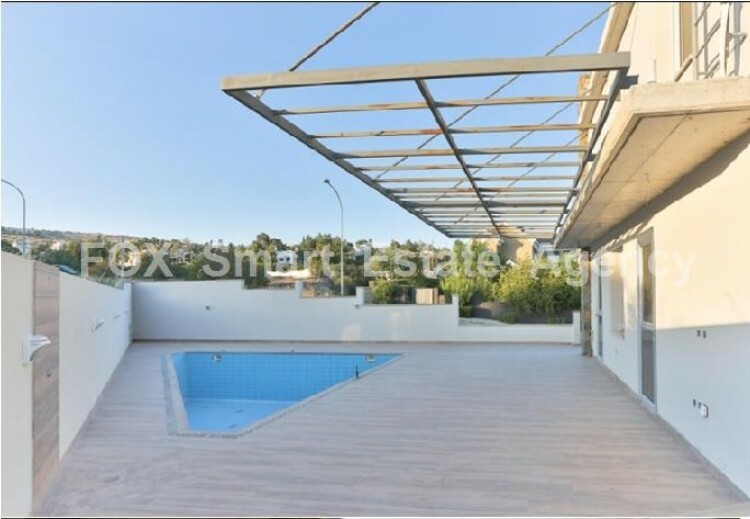 Outdoor there is a large patio with private swimming pool and enough parking for 2 more cars. 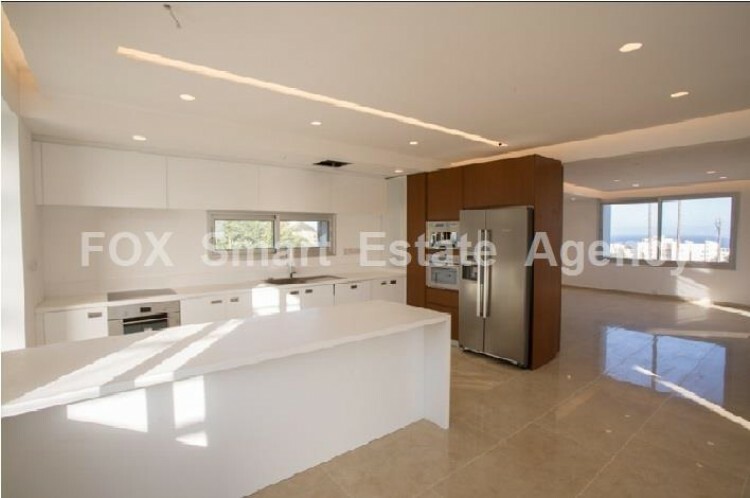 The villa features top quality materials, Franke appliances, central heating units, a/c, water pressure system and much more.